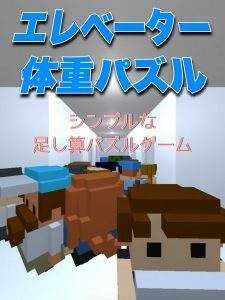 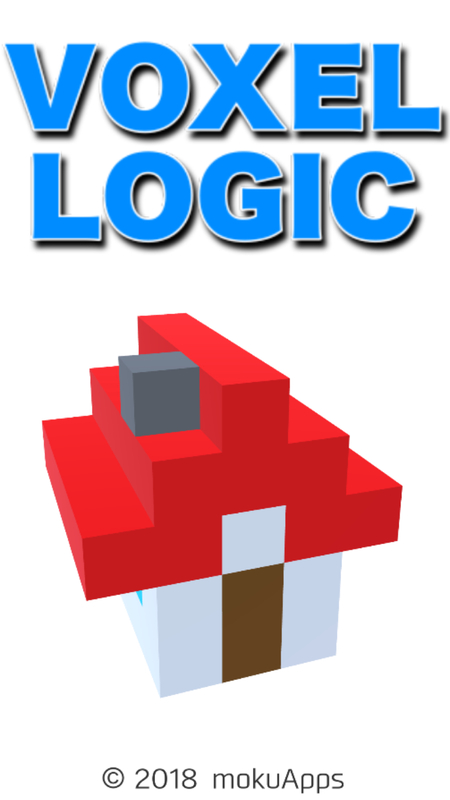 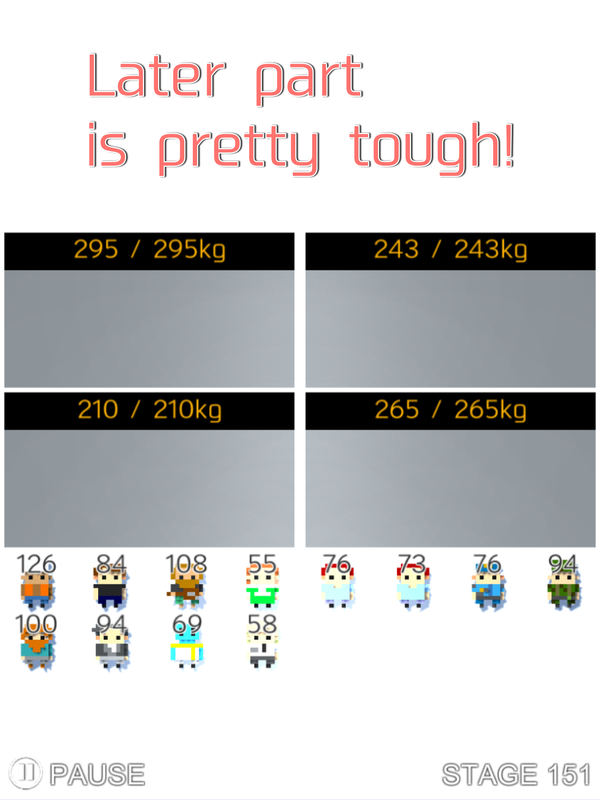 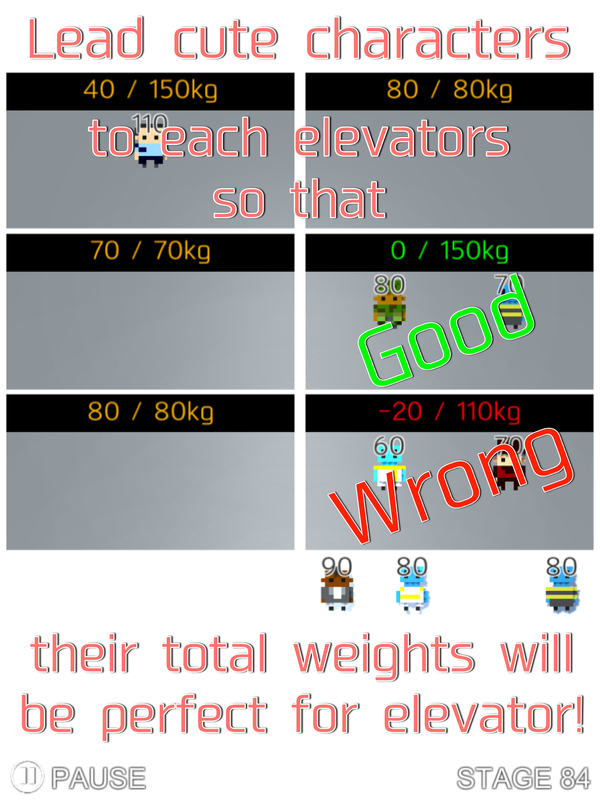 Let’s sort cute characters so that total weight of them will be perfect for the max load of elevators! 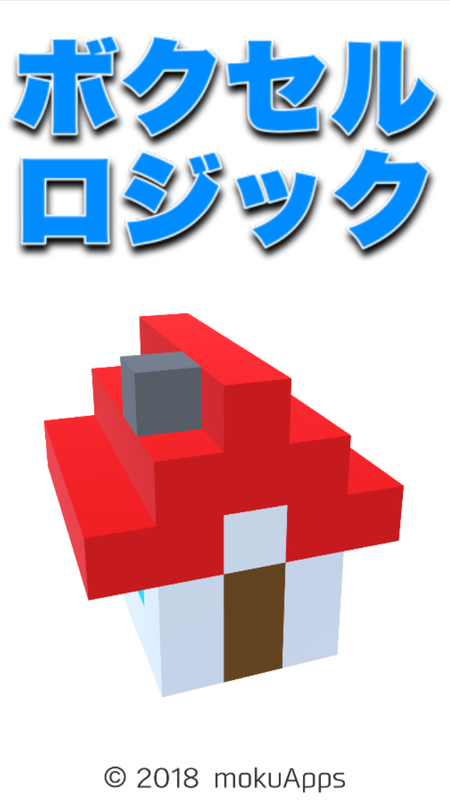 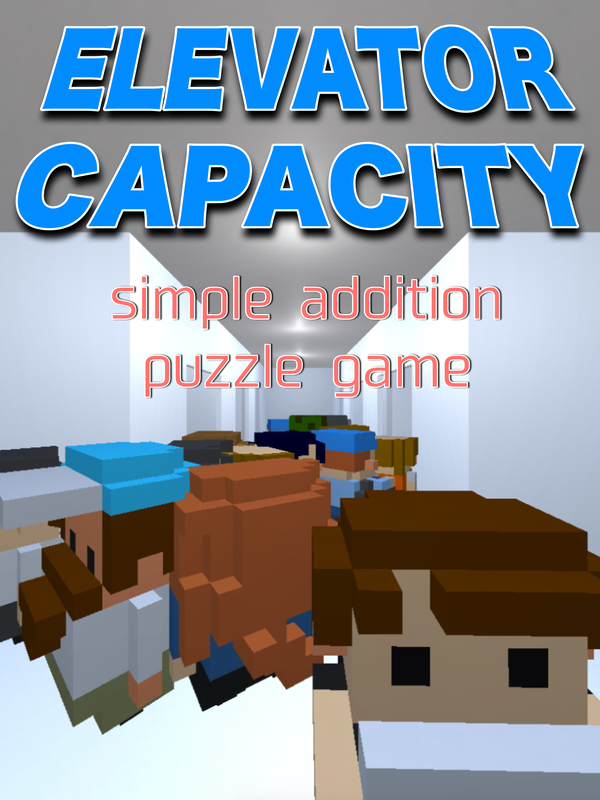 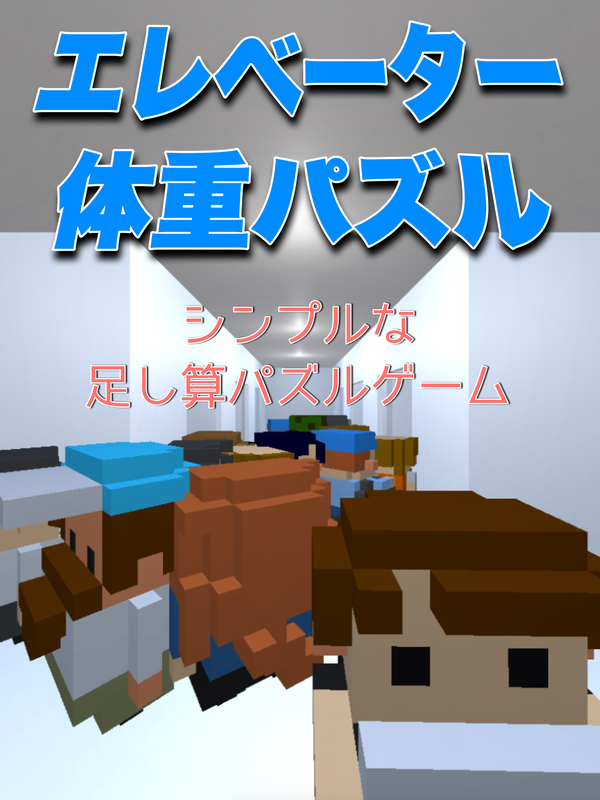 ‘Elevator Capacity’ is a simple addition puzzle game… but the later stages are pretty tough! 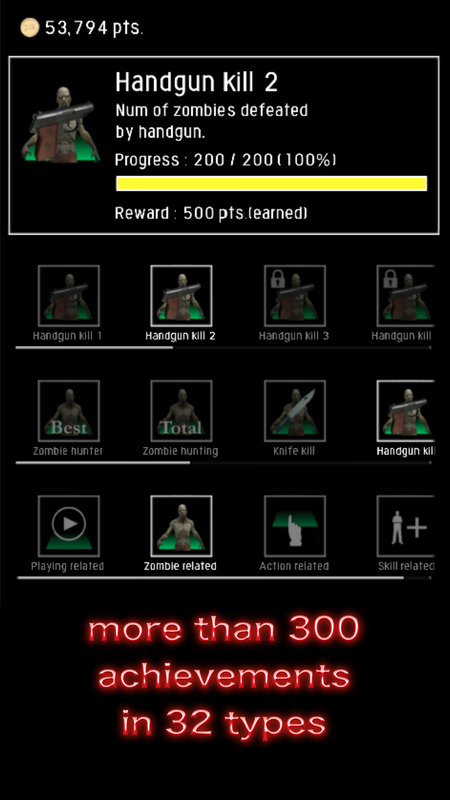 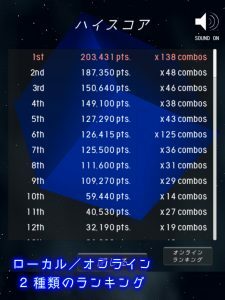 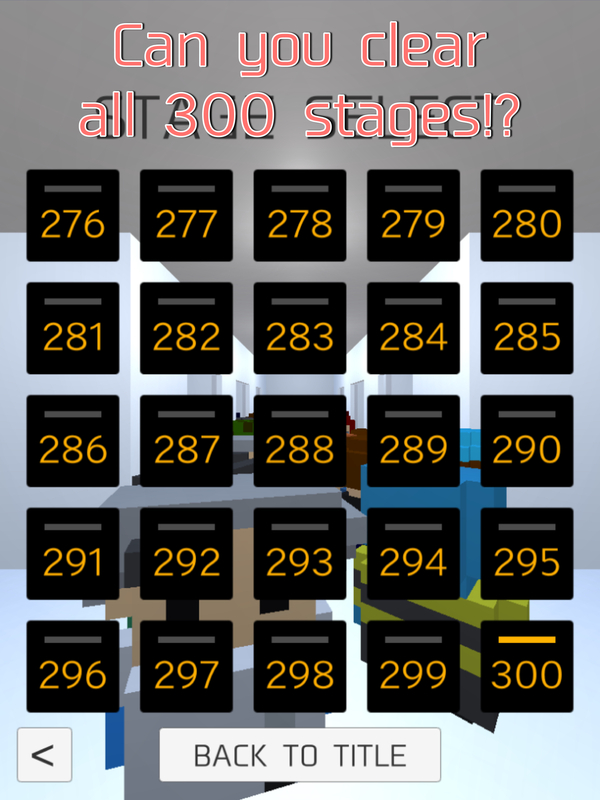 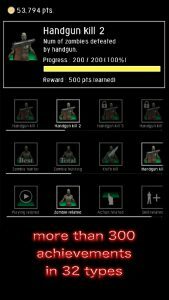 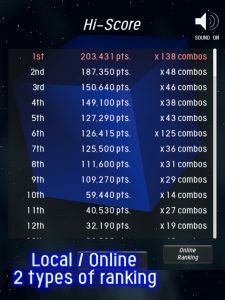 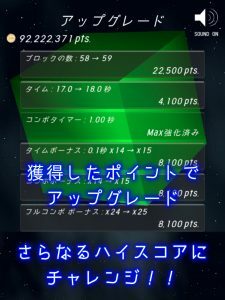 Let’s challenge the total 300 stages of begginers’, middle and advanced level! · Even if one elevator becomes perfect, it is not always the correct answer. 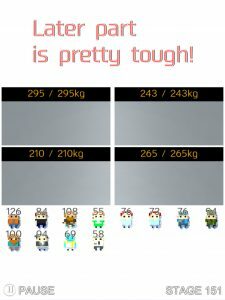 There may be other combinations of that weight. 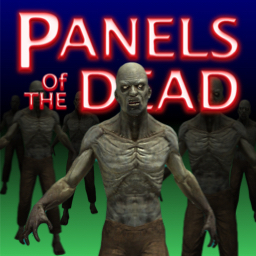 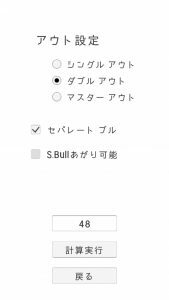 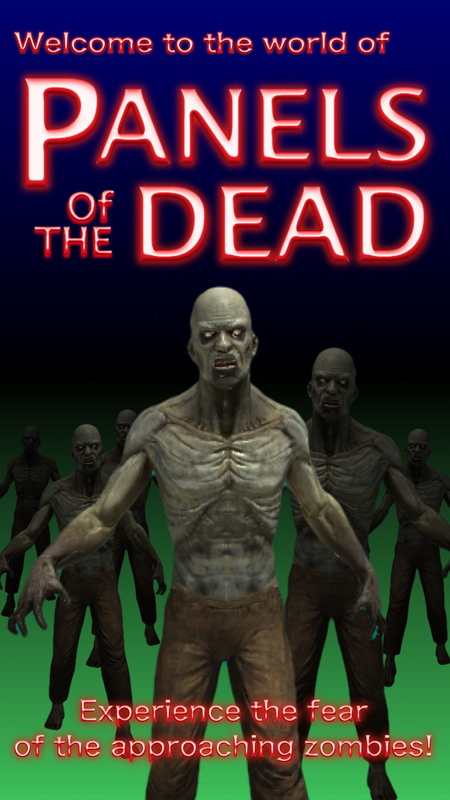 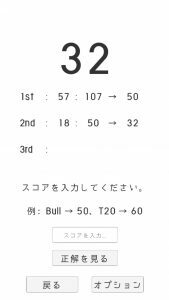 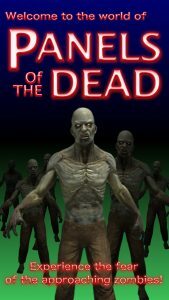 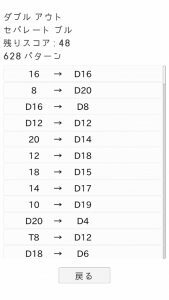 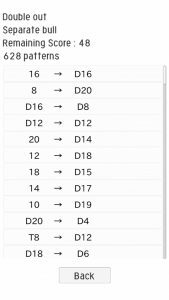 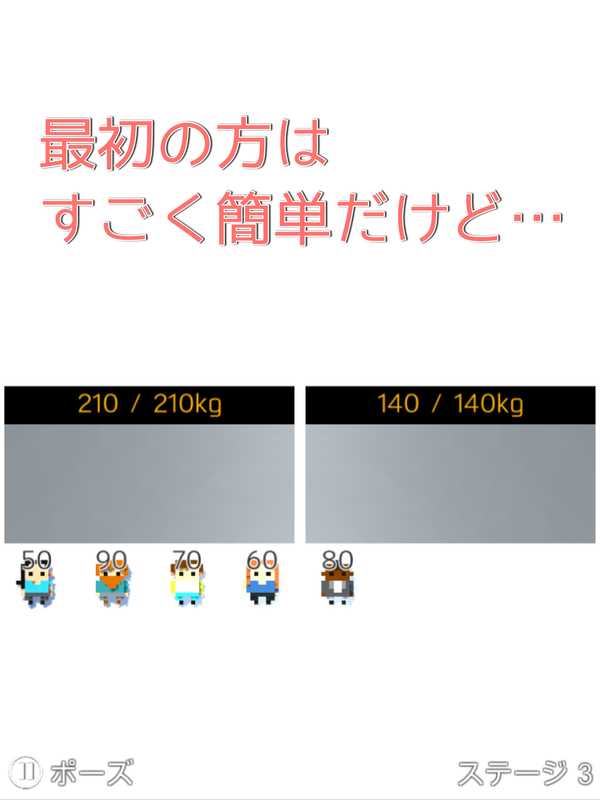 · There is also a character with a weight of two or three characters. 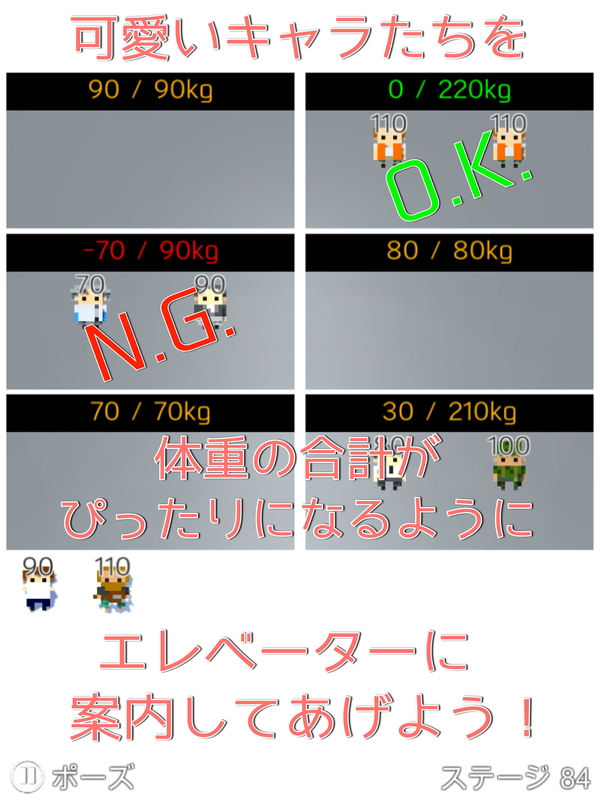 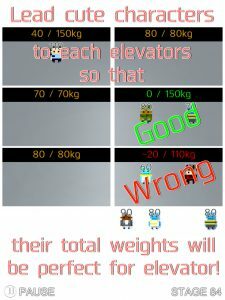 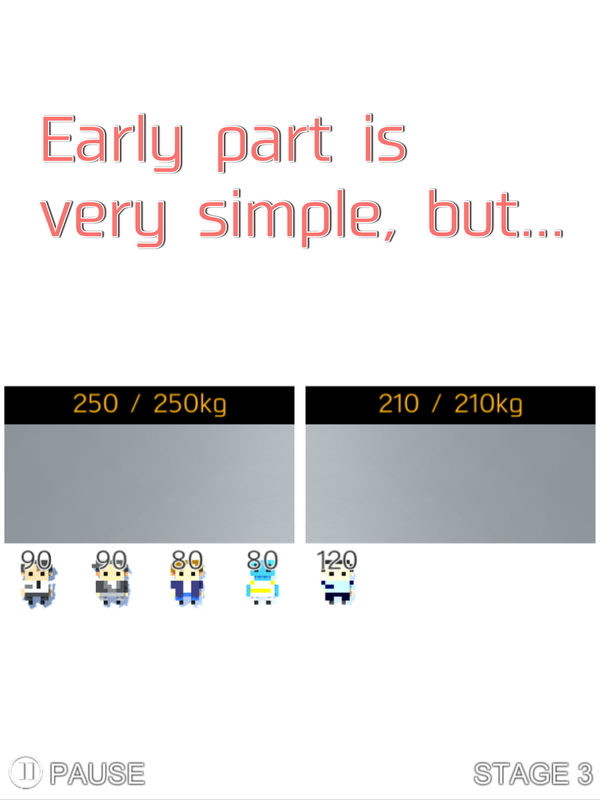 For example, if there are 45kg and 50kg characters on a perfect elevator, you can replace them with a 95kg character and sort them into separate elevators. 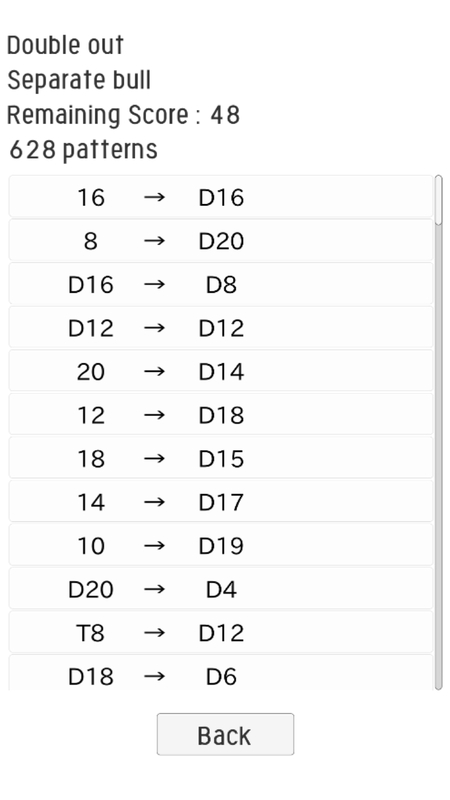 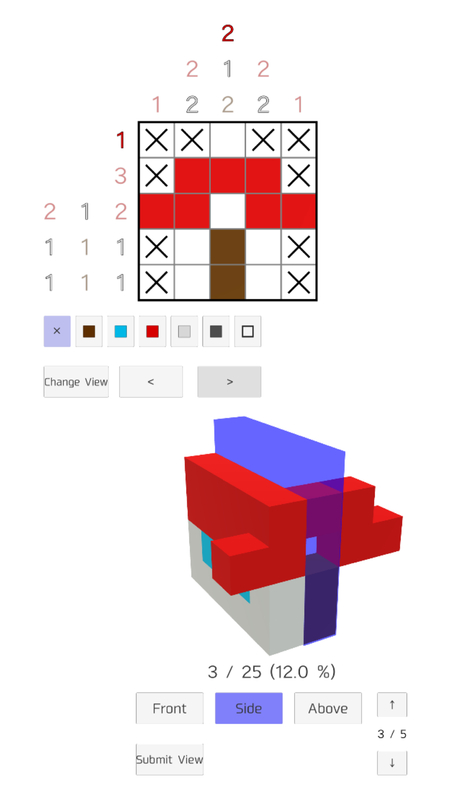 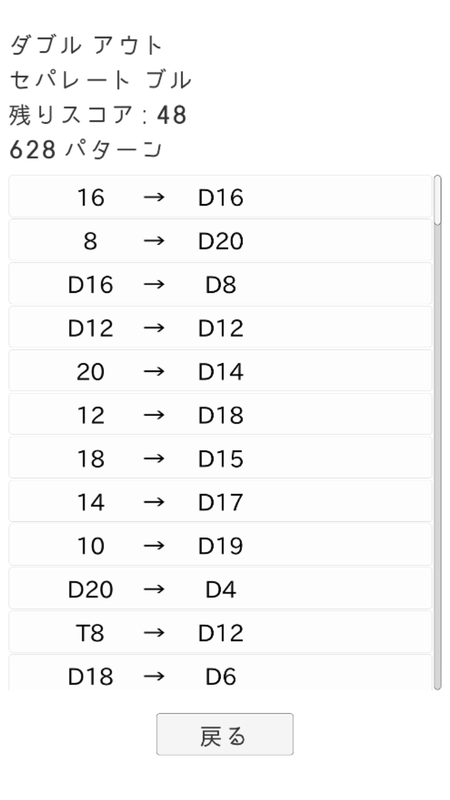 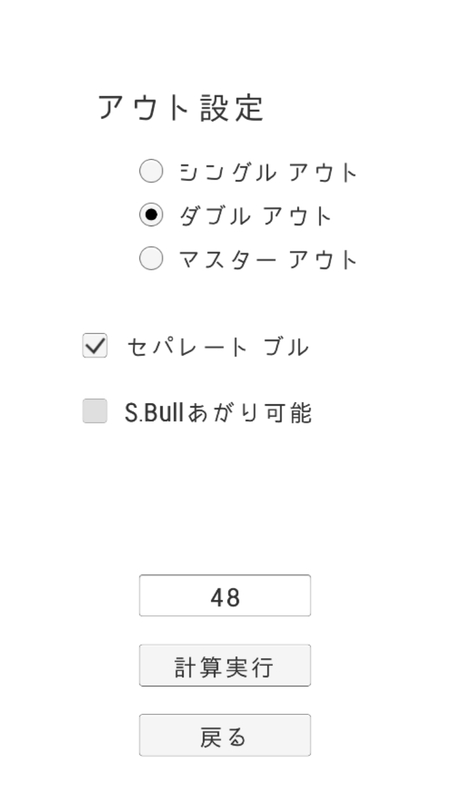 · Let’s fine-tune after sorting by guesswork. 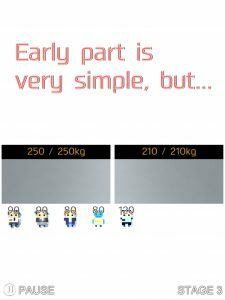 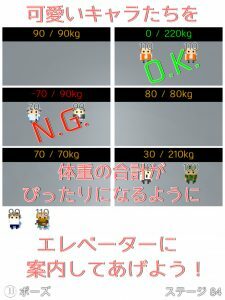 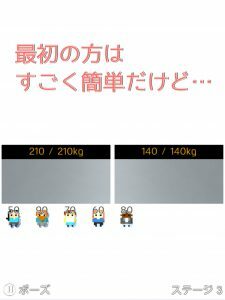 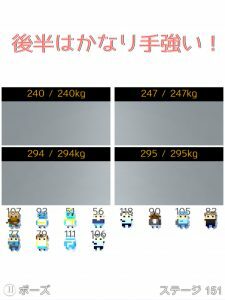 For example, if an elevator load is 198/200kg, it will be perfect if you can replace a character with another weighing 2kg heavier. 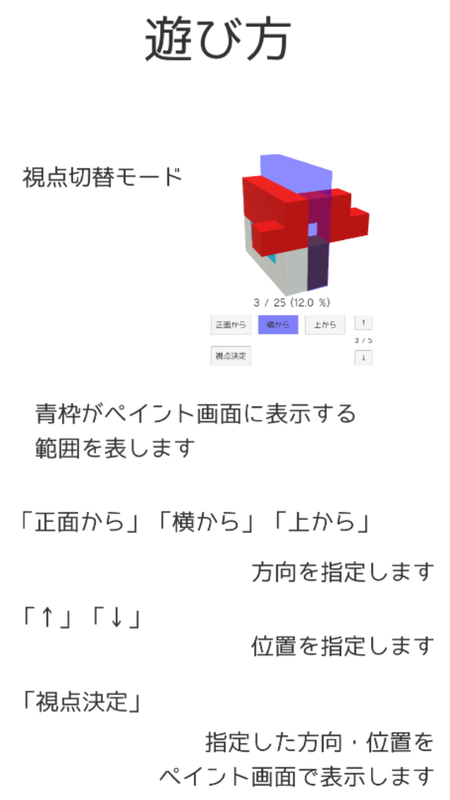 Let’s look the answer from the pose menu and try again. 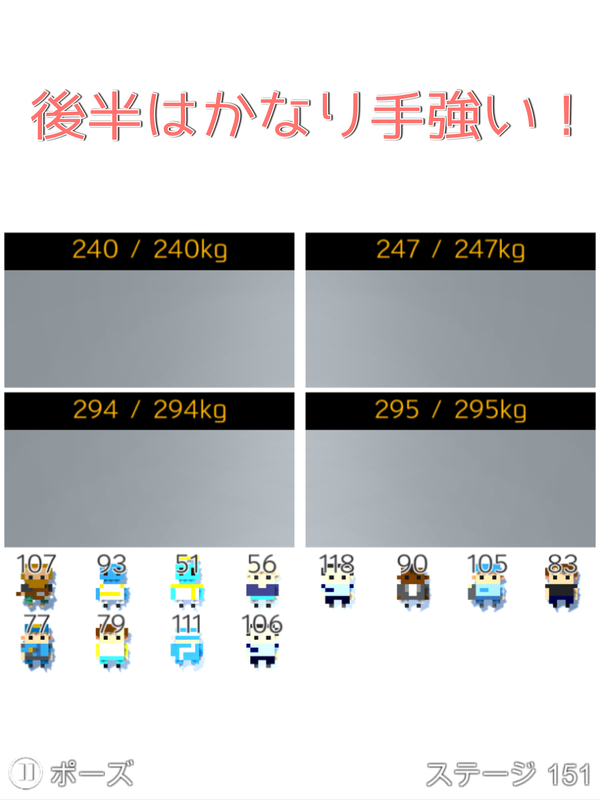 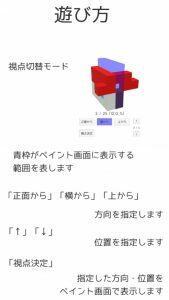 The combination of weight will change, but it might be easy to solve. 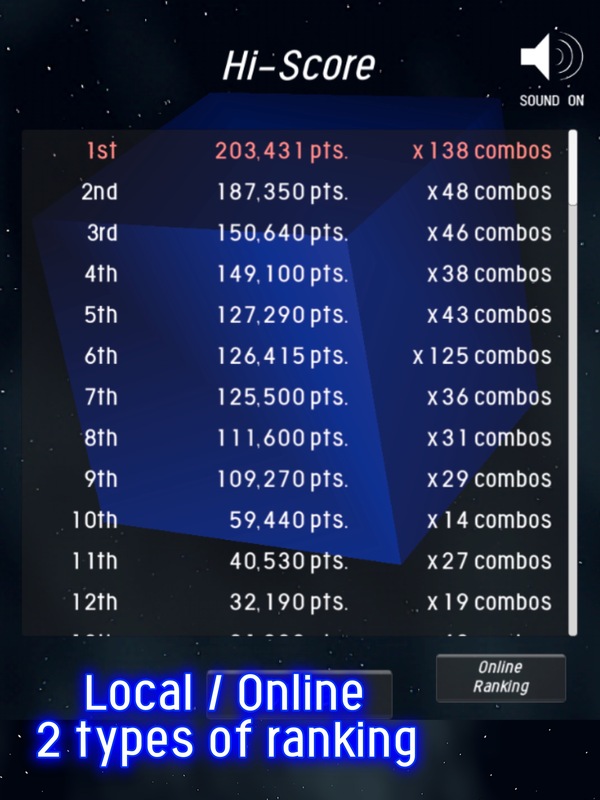 Let’s compete high score with rivals around the world!! 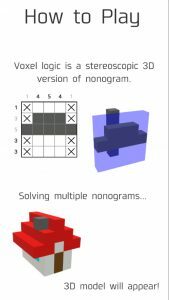 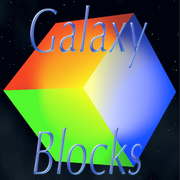 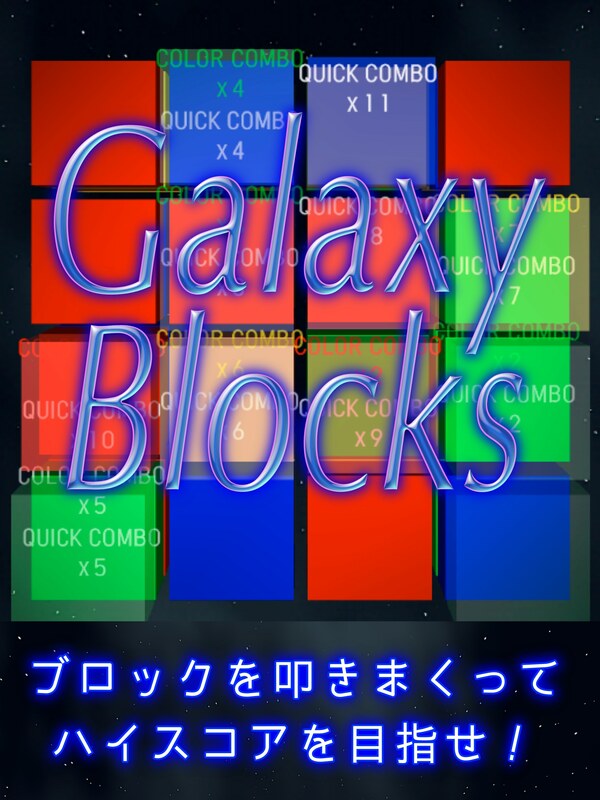 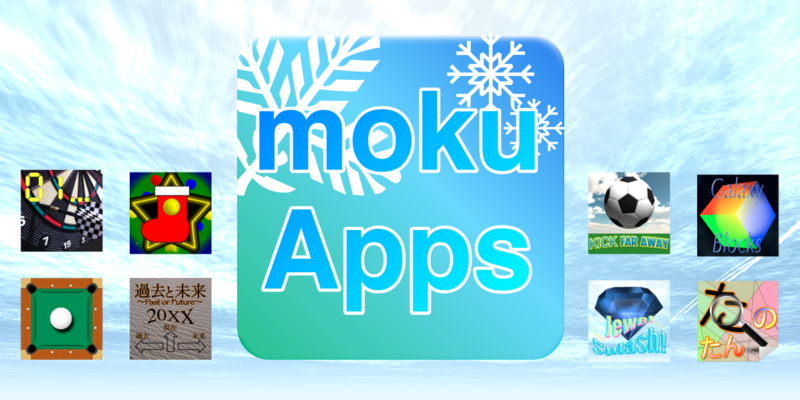 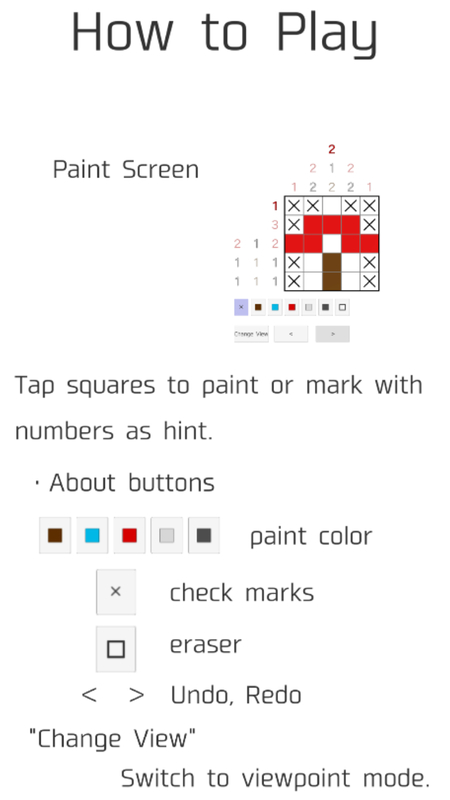 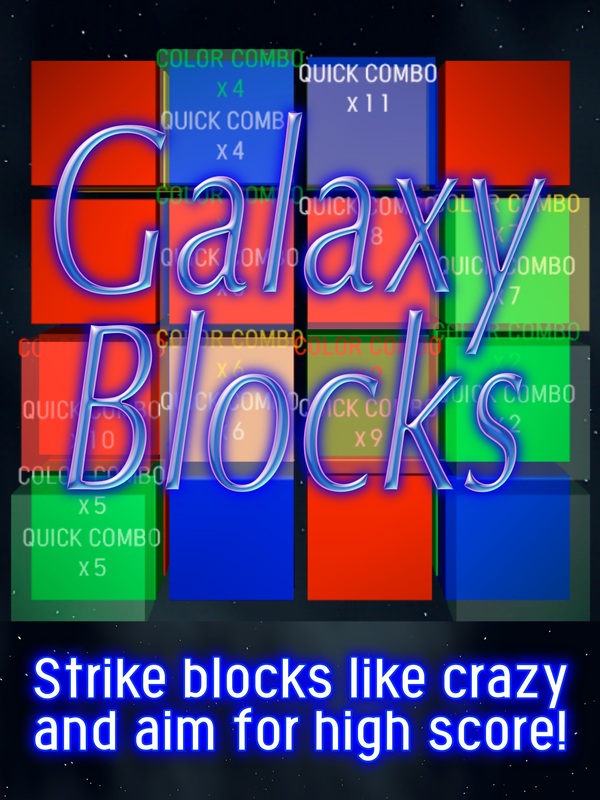 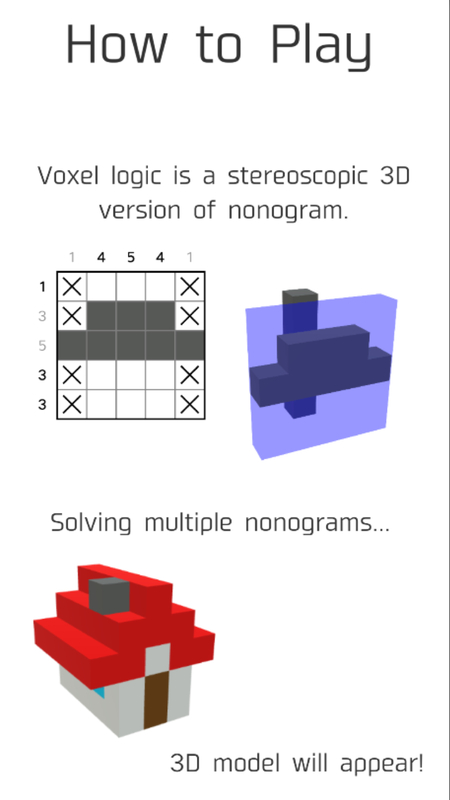 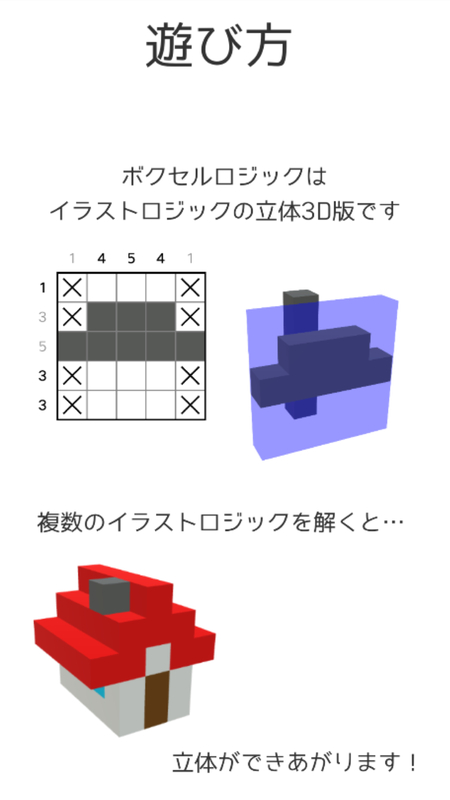 Keep erasing blocks quickly, to become a combo and chance of high scores! 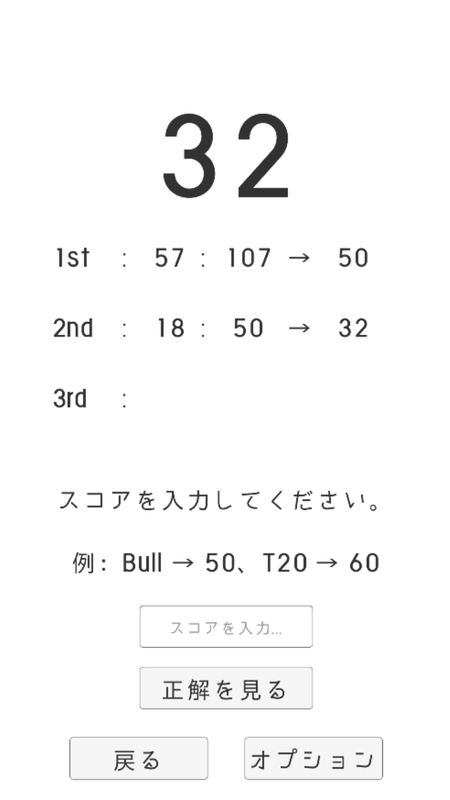 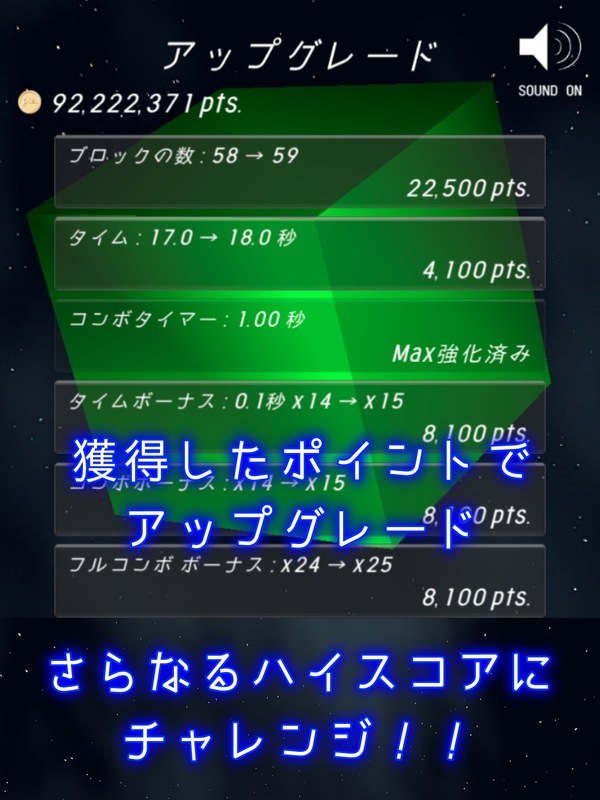 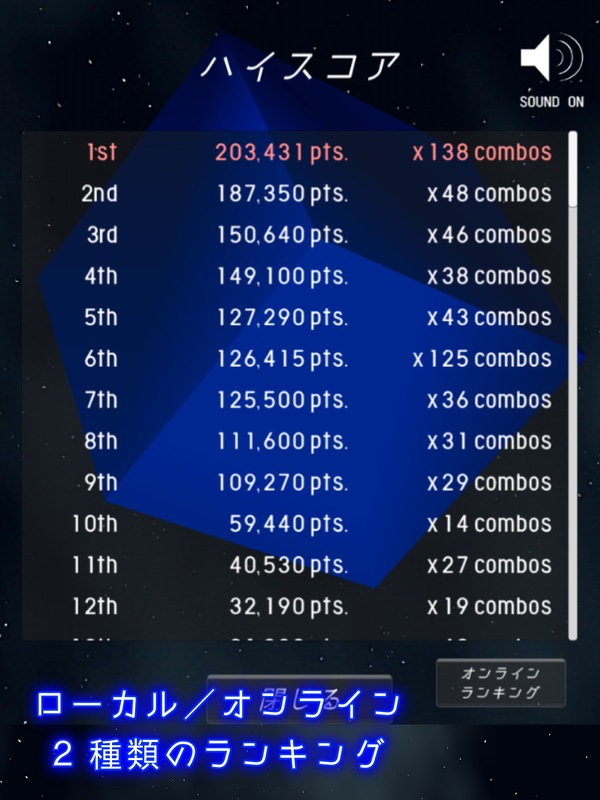 Winning score will increase gradually to 2 times, and 3 times by the combo bonus. 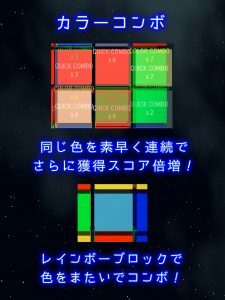 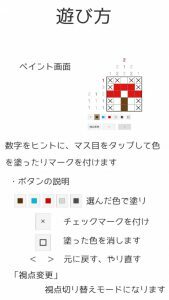 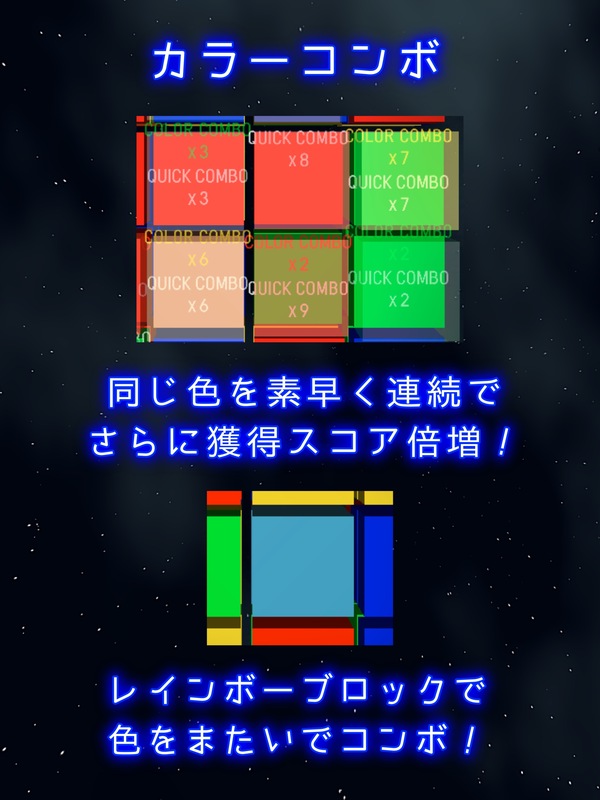 But try to be careful because it is lost combo, if you do not erase the next block during the display of the combo. 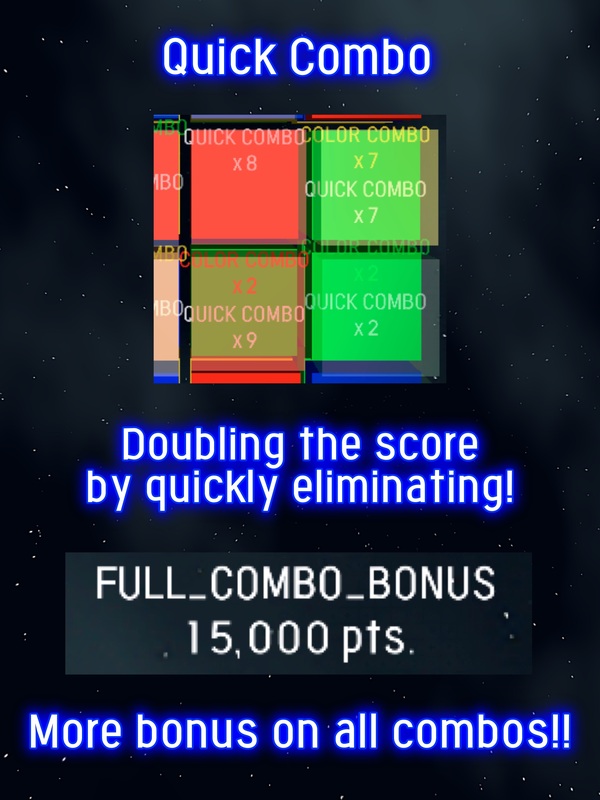 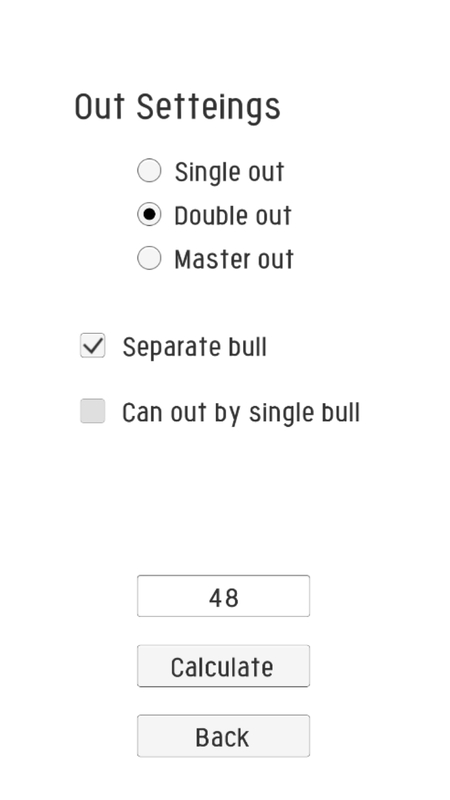 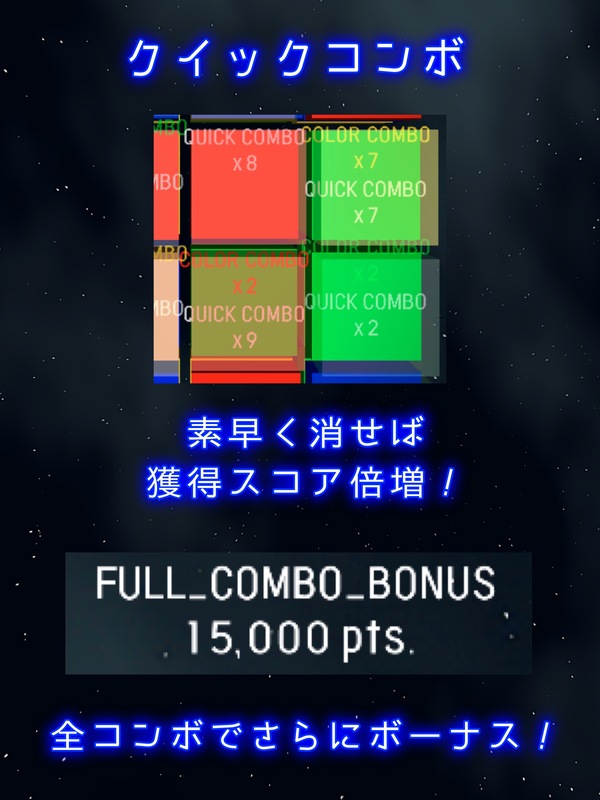 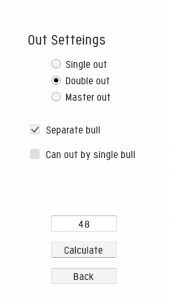 Additional combo occurs when you erase same color blocks continuously! 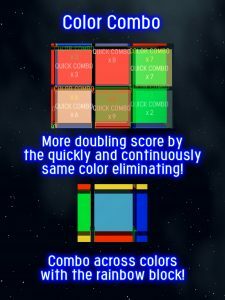 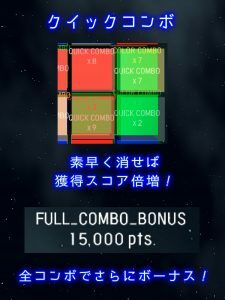 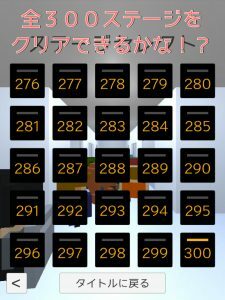 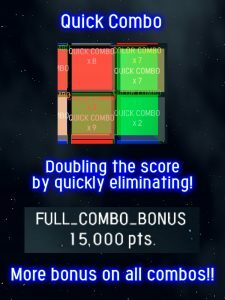 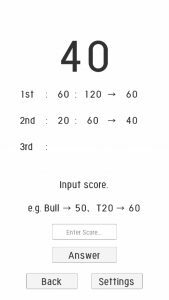 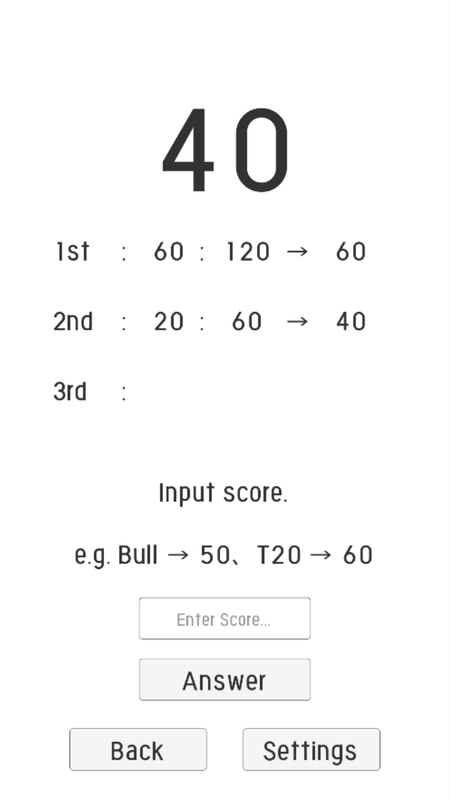 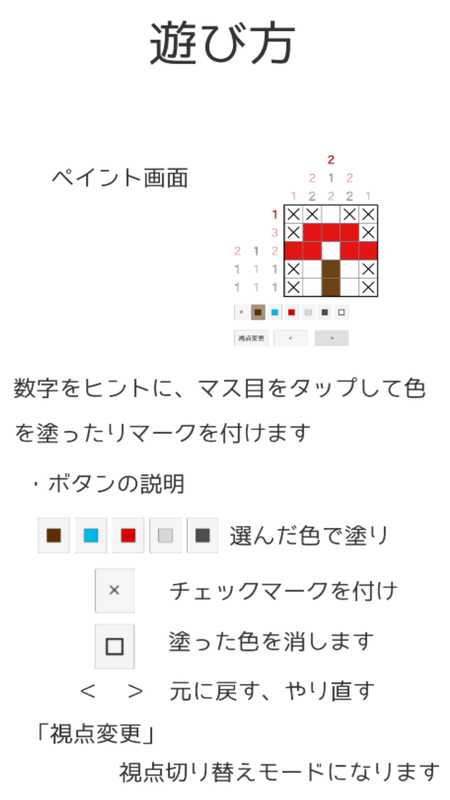 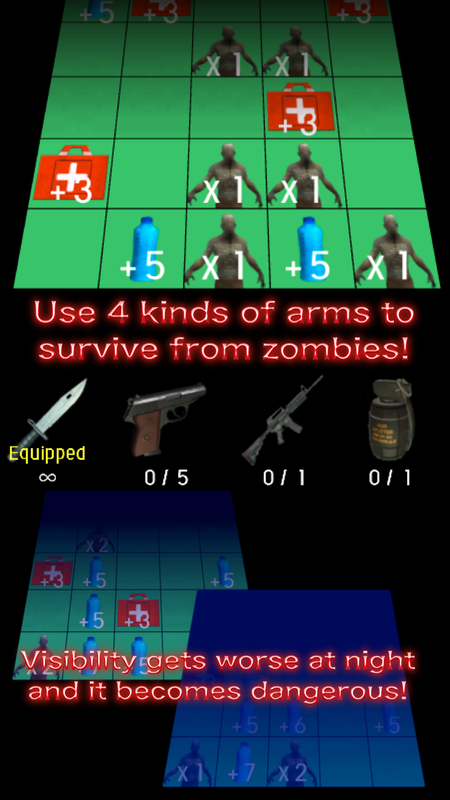 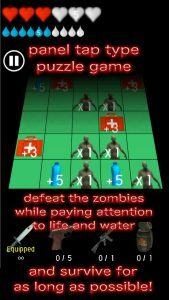 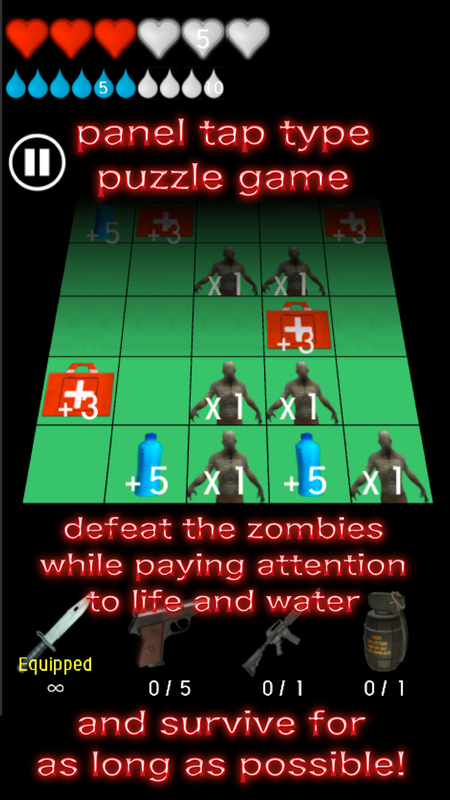 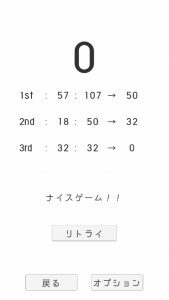 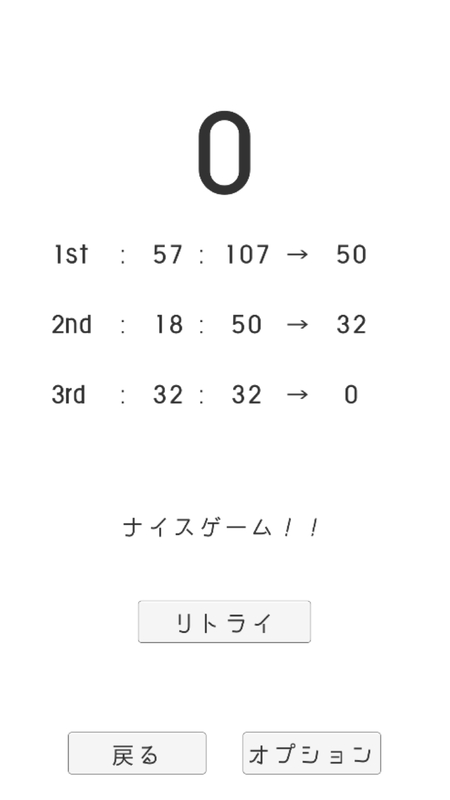 By multiplying with continuous combo, high score will grow more and more!! 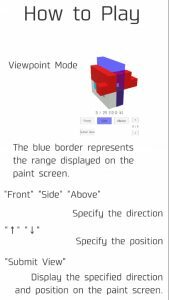 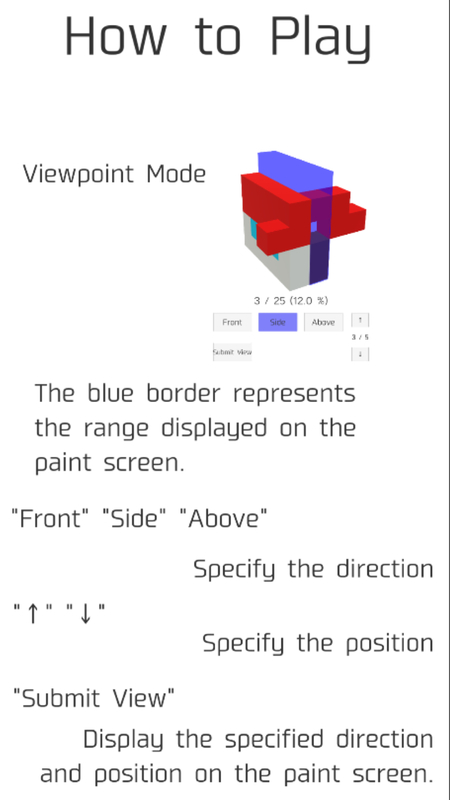 Let’s take aim from color of the most numerous blocks in the first glance! 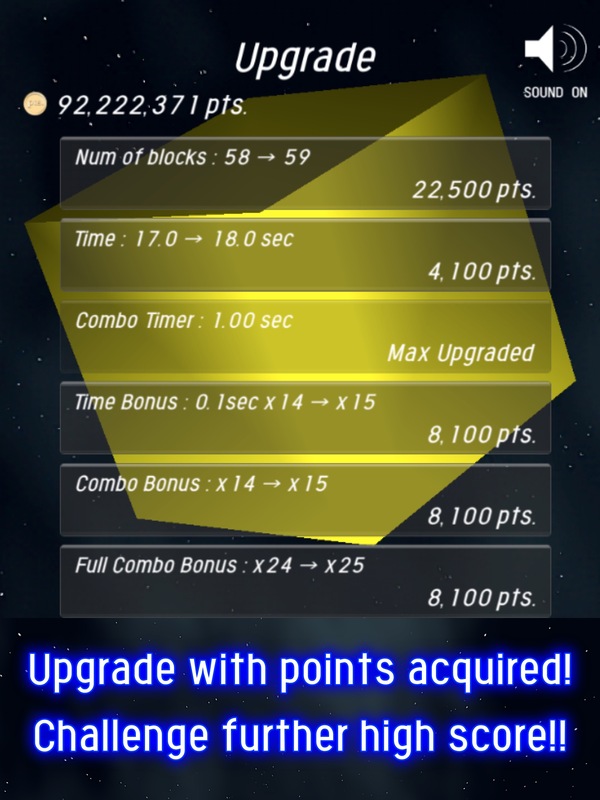 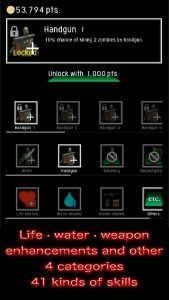 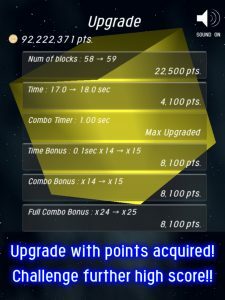 Upgrade with the point acquired by playing game or the bonus! 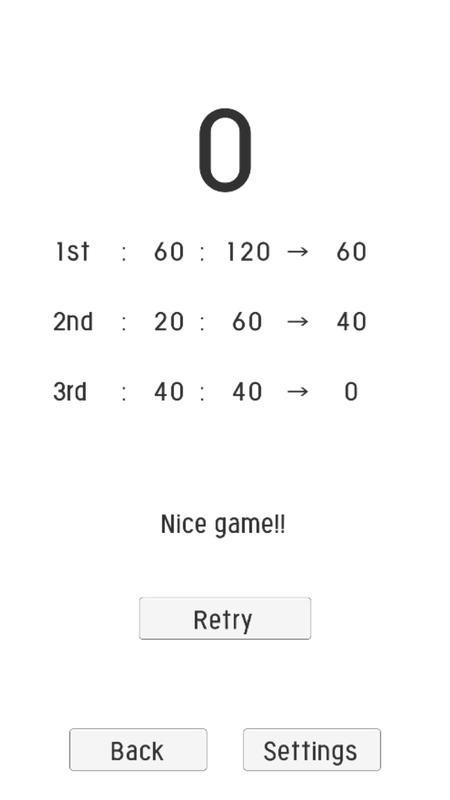 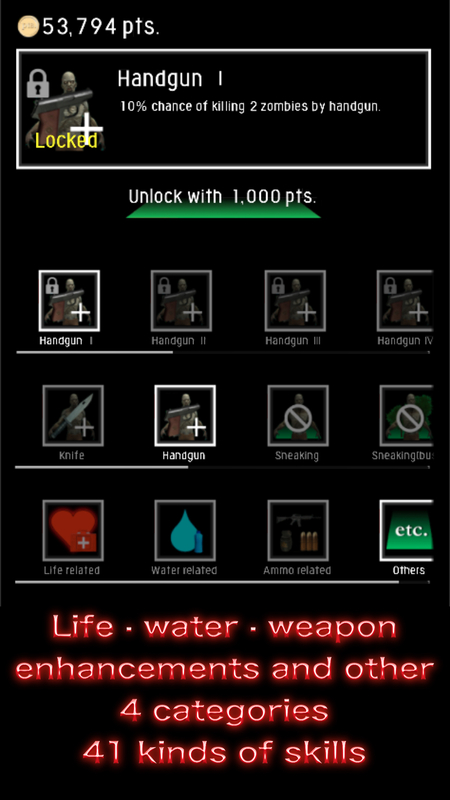 You can aim for a higher score!